Audio – Leben und Lernen in Kenia e. V.
Through the years we became friends with many musicians, who were supporting us on stage during our benefit events – Klaus Kreuzeder, Peter Autschbach, Dieter Serfas & Friends, Janjere Bodi, Windstill, Wally Warning, Paul Zeiner, Martin Zobel, Consenso and many more. 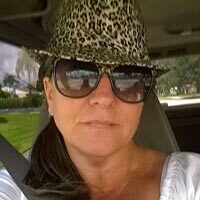 Terry Lynn is supporting “Feed A Smile” in Second Life with many performances in the Lavender Field. This song she has dedicated to all the people “who have touched my life and made this possible, the wonderful people who inspire me to believe in dreams”. 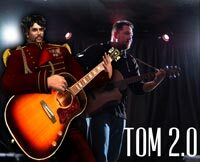 Tom walked around the Lavender Field for Feed a Smile in 2012 shortly before he was scheduled to perform there and knew exactly what he wanted to sing about – the beauties of the world and how it should be shared to help make needy children smile. These lyrics are the culmination of those first impressions. Twostep wrote this song for Feed a Smile in June 2012. After watching his own little girl dancing around and smiling, it occured to him how important it is to make sure that as many children as possible have the joy to dance around and smile and enjoy their childhoods. The lyrics of the song mirror that idea. 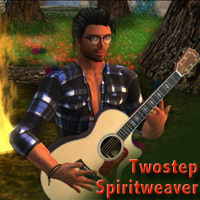 Twostep is a professional musican who also performs in Second Life. He has made the Live and Learn in Kenya Int’l project ‘Feed a Smile’ a part of his Second Life experience. In 2007 we organized the Rainbow Festival in Selb. This was the first time that we met and experienced Wally und Sista Lou. 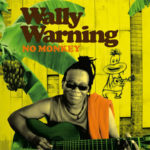 A year later Wally performed for Live and Learn in Kenya once again during the Reggae-Festival at the Rosenthal Theater in Selb. For everyone who is looking forward to hearing Wally perform in the area once again, it’s no longer a secret that he will be in Selb in 2010. We’ll let everyone know the exact date as soon as possible. As one of the last remaining 20 candidates in the casting show DSDS, Paul was able to prove his musical abilities to the broad public in Germany. Music has been Paul’s passion from childhood on. 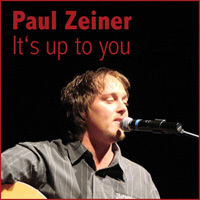 He composed “It’s up to you” for Live and Learn in Kenya. Brique wrote the lyrics. Paul has performed at a half a dozen concerts for LLK. In 2002, while searching for music that would undertone the feeling that we were trying to get across on our photo presentation, we found the perfect sound on the internet. Suns of Light has that warm, light and caring feeling in their music that fits so perfectly to what we wanted to show. After reading a bit of what is written on their website, we knew that if anyone was going to help us, it was certainly Hakim and his brothers. We sent them an e-mail and received a reply almost immediately. 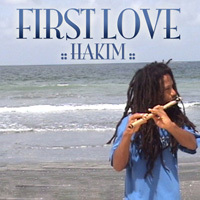 They gave their permission for us to use the music on the CD “First Love” for our cause.